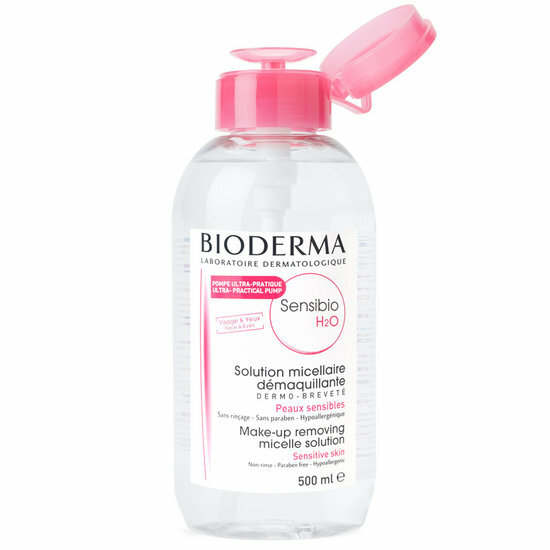 Beautylish is the exclusive retailer of Bioderma (cult favorite French micellar cleansing water) in the US and they just debuted a 500mL bottle with a pump top! Speaking of beauty e-retailers, Birchbox is launching their own makeup line. Heading to the Wellfleet OysterFest this weekend! SO excited! !